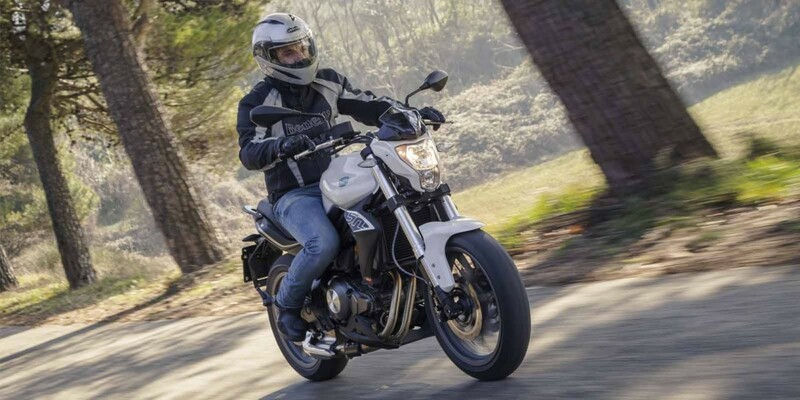 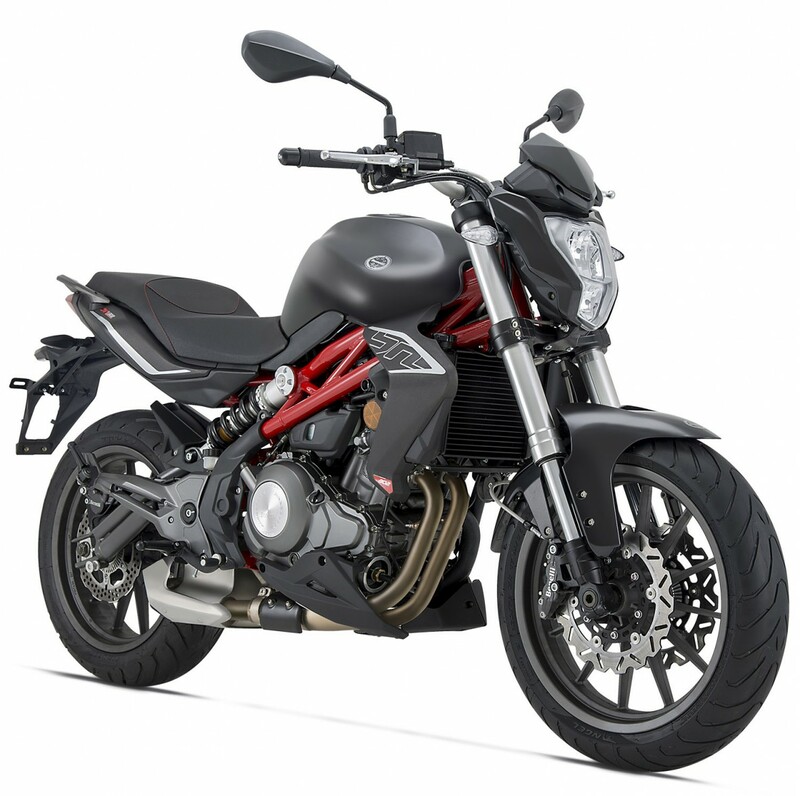 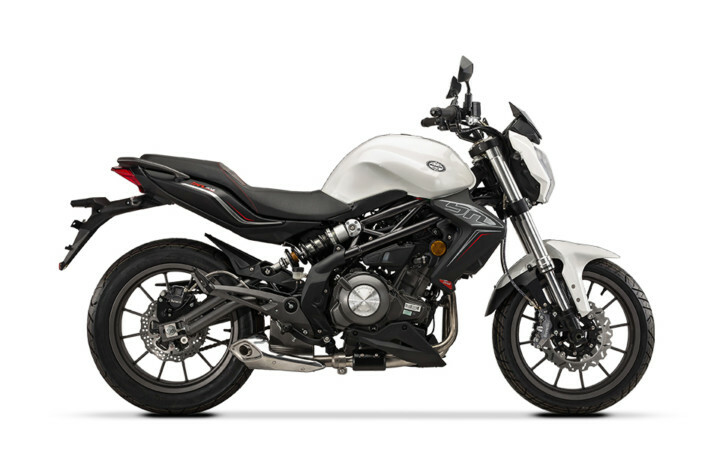 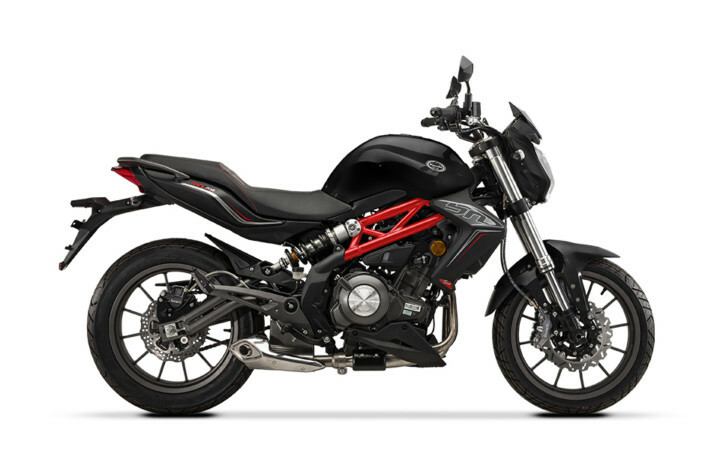 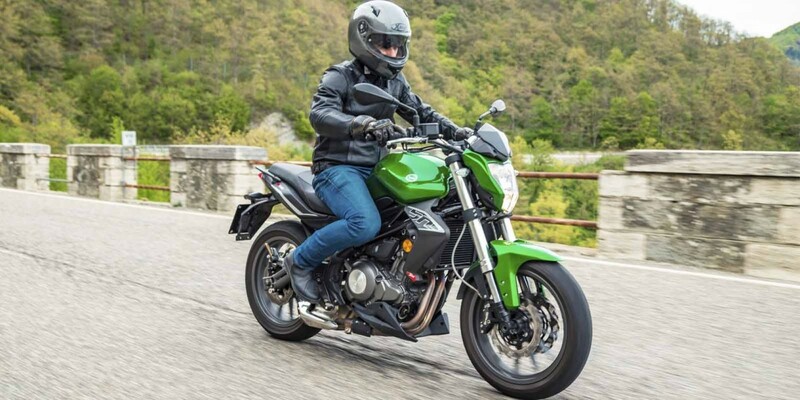 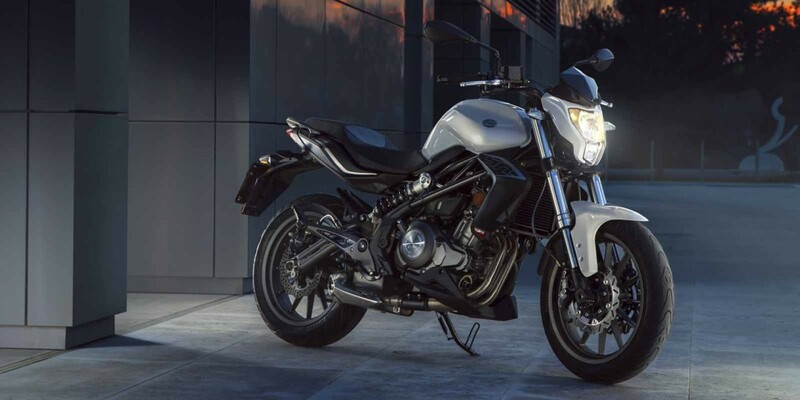 The BN 302 rewards its rider with Benelli suspension, exceptional clutch control, growling four valve DOHC inline two cylinder engine and comfortable ergonomic layout for a superb ride and confidence-inspiring handling. 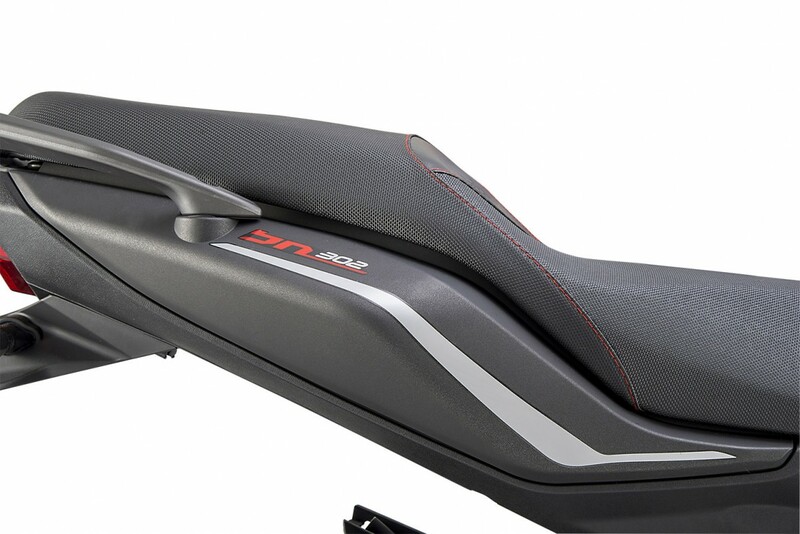 With its narrow waist, plush saddle, roomy ergonomics and wide handlebar, the BN 302 is all-day comfortable. 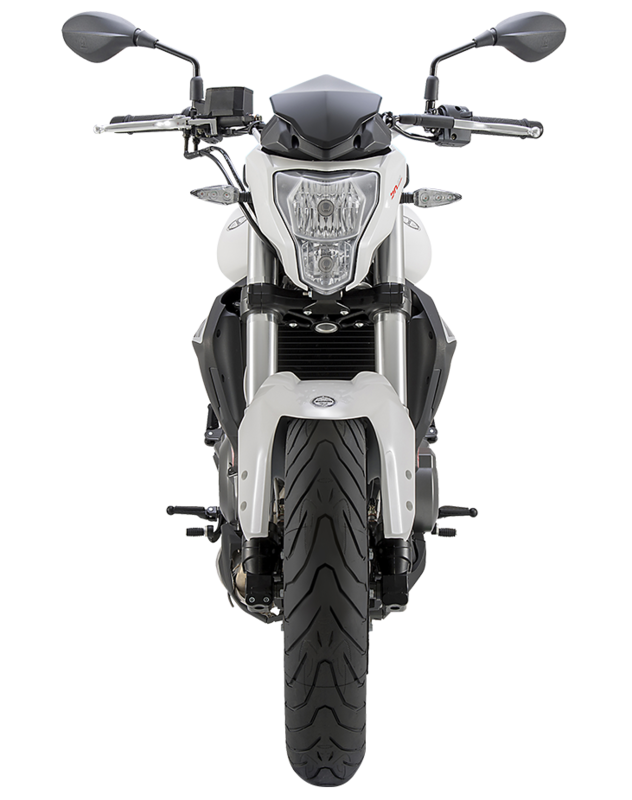 A smooth vertical twin engine helps keep riders smiling, day after day.. 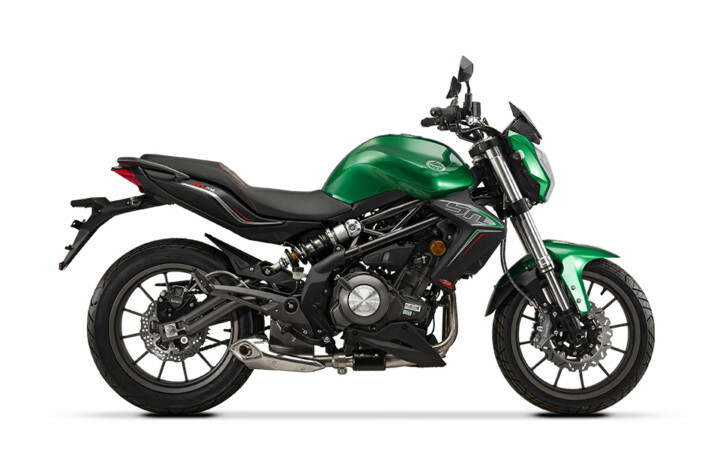 Slim, light and nimble, the BN 302 (ABS) is the motorcycle that gives the rider immediate confidence. 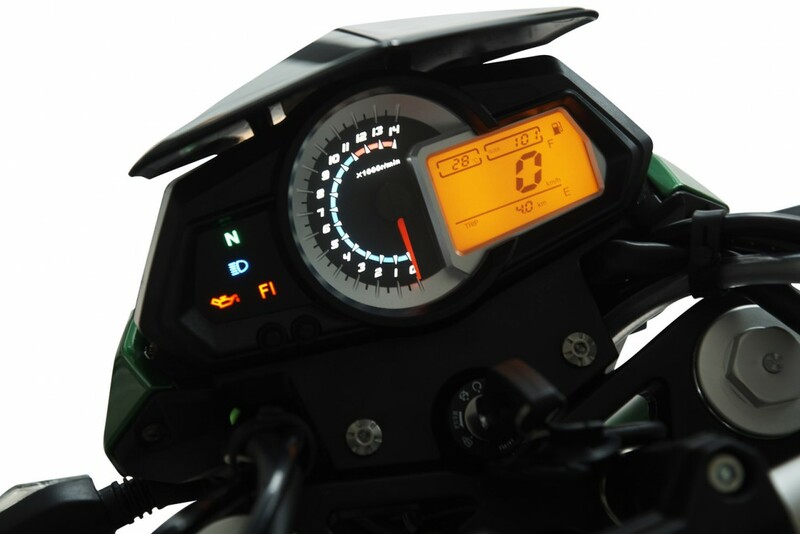 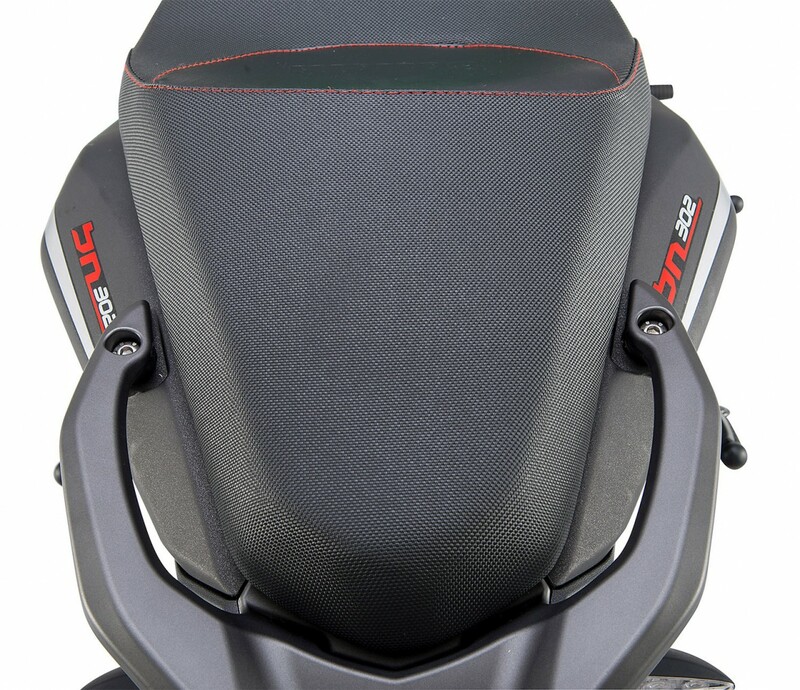 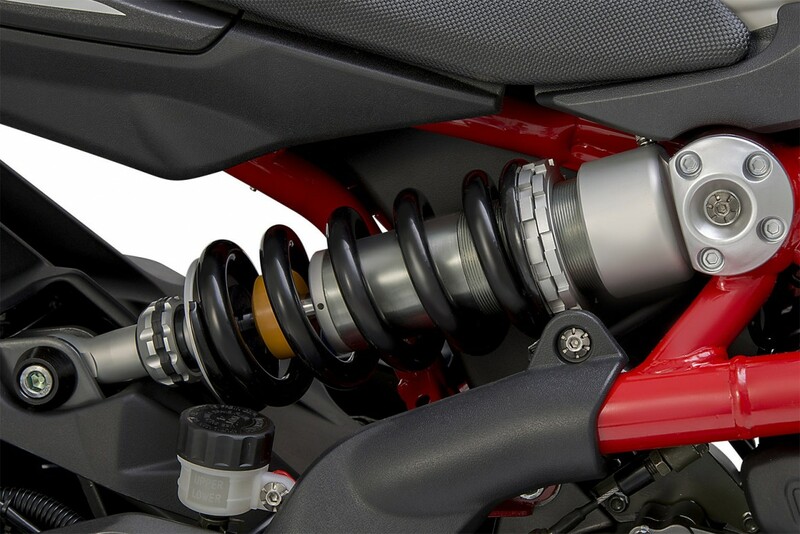 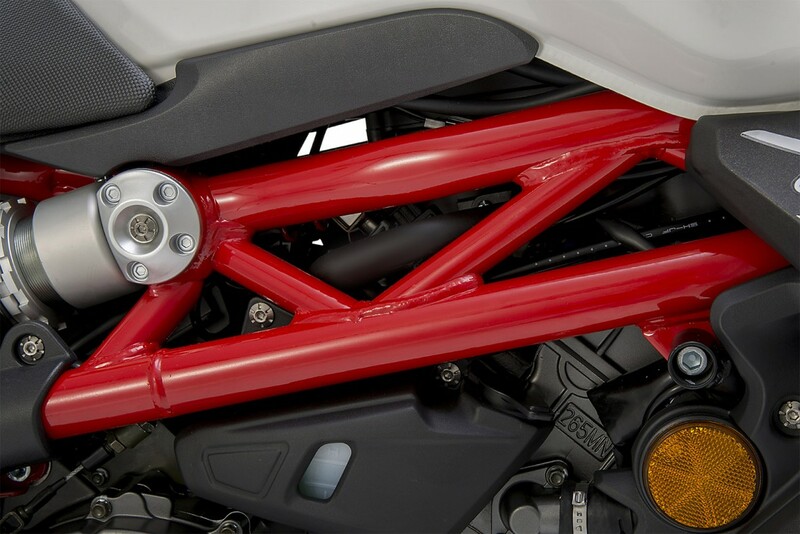 In the corners it is agile and responsive, performing like a faired sportsbike. 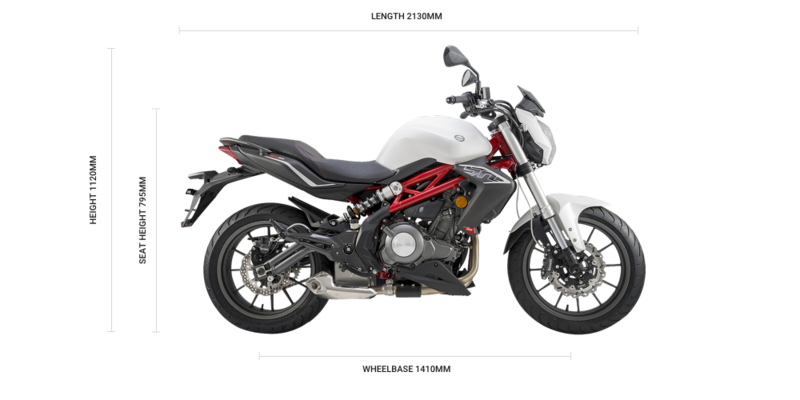 It can easily negotiate traffic and undoubtedly stands out from the crowd.